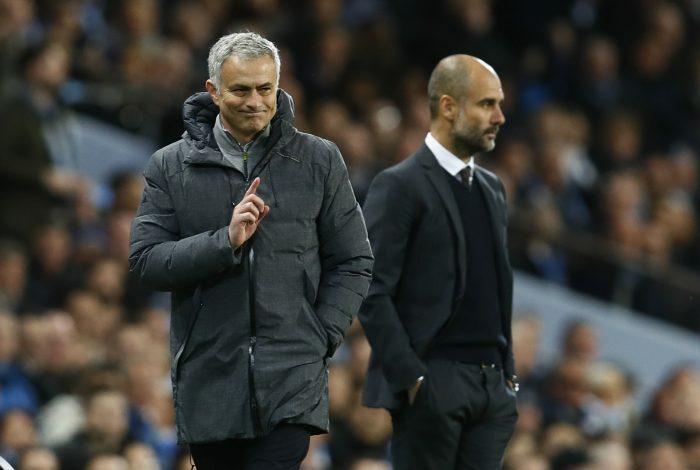 Manchester United and Manchester City currently possess equal number of points atop the Premier League table. The only thing separating the two bitter neighbors is the fact that City have found the back of the net more times than their fellow Mancunian club so far this month. This is, indeed, a remarkable fact, considering that four of United’s six league encounters have ended with the scoreline reading 4-0. And now, this bitter rivalry is now poised to move elsewhere too. Reports from the Express suggest that the Red Devils are looking to sign long-term City target and highly rated central midfielder Sergej Milinković-Savić in the upcoming transfer window. However, if Jose Mourinho and company wish to secure the player’s services, they must cough up an enormous transfer fee of £75m to Lazio. The player has been a subject of prominent interest from Europe’s top clubs, particularly Juventus and Manchester City. The former had reportedly submitted a £40m bid for the Serb this summer, which was swiftly rejected by the Italian side, who are holding out for a much bigger fee for the 22-year-old. Mourinho will be deeply interested in the player, who he sees as a potential long-term replacement for veteran midfielder Michael Carrick, as the Englishman is poised to leave United at the end of this season. 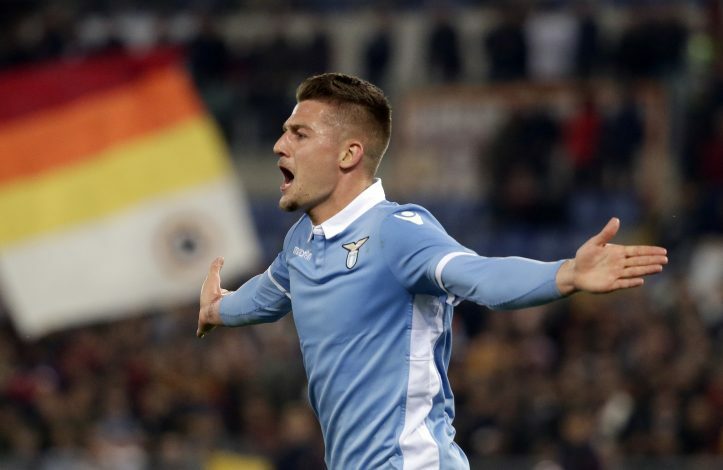 The Red Devils reportedly sent scouts to monitor the player’s performance during Lazio’s 3-2 win over Genoa last week. Guardiola too, has been tracking the player for a while now, and City were considered to be favorites to make the signing this winter. However, United’s interest might send a major wrench flying into their plans. The blue side of Manchester hasn’t been shy this summer, making some big transfers in an attempt to strengthen their squad and mount a genuine Premier League title charge. But clearly, they are far from satisfied, and will try their best to thwart any attempts from their illustrious neighbors to pry away the player.